Tabitha “Abby” Crane, a doctoral student working on her thesis, doesn’t allow herself much time outside academia. Fortunately, she’s managed to squeeze in a research trip over Halloween weekend to the historical society of Sleepy Hollow, New York, where she hopes to uncover new research on the notorious town’s most infamous legend—that of the headless horseman. But she has a personal stake in this trip: Abby’s own ancestor, Ichabod Crane, disappeared mysteriously over two hundred years ago, perhaps at the hands of the ghostly horseman. 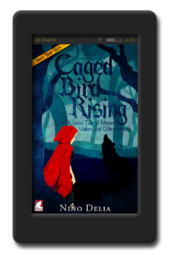 I loved this tale and its story withing the story – wonderfully detailed. Andi is amazing. True i have not had the pleasure of reading her previous books but after i got this one you can gurentee i will! I have never been into historical reads, in fact since my high school years the only time I have got into it is when i randomly watch the show drunk history! 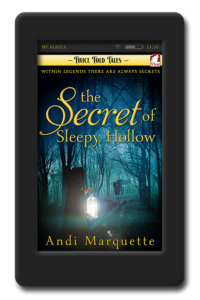 The secret of sleepy hollow is a perfect mesh of history, paranormal, and romance! I would recommend this book to anyone! I really enjoyed reading this. I couldn’t put it down. You get a great sense of all the characters and you are taken along for a fantastic ride. Do yourselves a favour for Halloween or anytime and read the book this tale. This was a leisurely, refreshing story. It is kind of rare, for me, to find not one, but two characters in one story who I enjoyed so thoroughly. 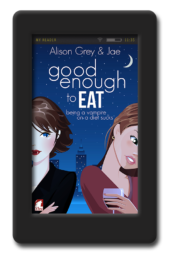 Abby and Kate are delightful, fun, refreshing, and well-rounded characters. I’m fairly certain I like them almost more than I liked the story itself. I love that some old tales are getting a reboot and this one did not disappoint. 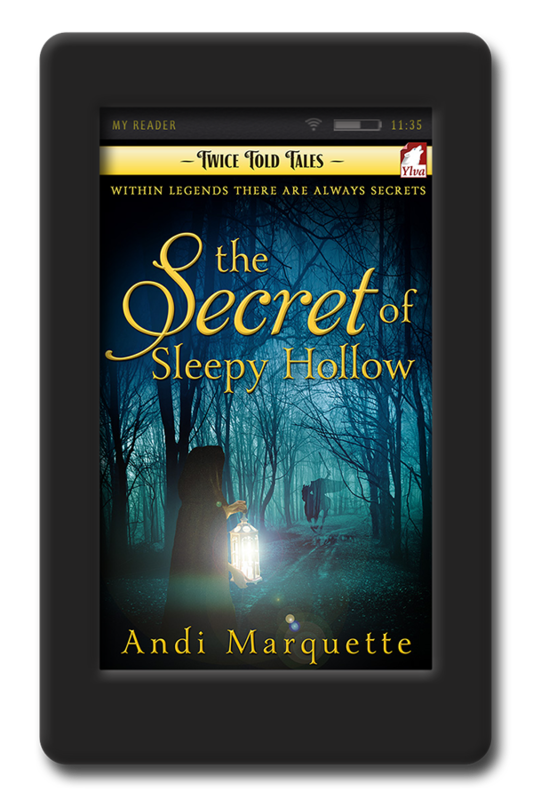 In a time when a lot of people are looking to debunk and pick apart some of the most beloved tales for the sake of “truth” and/or “enlightenment”, Andi Marquette wove a story that elevates the original to a different height and manages to bring the tale of Sleepy Hollow full circle. I loved every word of it. Well done. A totally consistent retelling of Sleepy Hollow thanks to a refreshing and gripping reconstruction of what might have happened back there, with the bonus of excellent writing. The Secret of Sleepy Hollow is kind of a retelling of the story of Sleepy Hollow, the story of the Headless Horseman. The story involves Abby and Katie on one side, and Ichabod and Katrina on the other, focusing on both the story of Sleepy Hollow and the love story that is born between Abby and Katie. The two girls meet by chance and as they start to know each other better they make research on the story of Sleepy Hollow. Even if quite short, I found the story interesting and addictive, so much that I was pretty sad when it was over. Andi Marquette takes the story of the Headless Horseman and gives a personal interpretation, new, sort of special too. The writing style is excellent but the thing that is addictive is the story and how it is told, through the hypotesis and the insights of Abby and Katie, who are more or less helped by Abby’s dreams, as she dreams of Katrina. For now, this is the third book published by Ylva Publishing that I’ve read, and I’m quite satisfied. I think I’ll read more by Andi Marquette, for sure! I absolutely LOVED this! Definitely, because I’m a fan of folk lore, and certainly because I’m a HUGE fan of romance. I’ve always been fascinated by the Legend of Sleepy Hollow, and I really enjoyed reading what Andi Marquette did with it here. I could picture myself in Sleepy Hollow surrounded by the warmth and storytelling atmosphere. I love the fall season, and being somewhere like upstate New York talking about the Legend of Sleepy Hollow in pub with a cider in your hand and the snap of fall/winter weather in the air is heavenly for me. Especially being from the North East originally, I can appreciate the warm vibes I got from this book and remembering some of those fall and winter days as well. Ms. Marquette did a great job retelling this story, I think in part because the subject matter is so much fun, and everyone knows or at least has heard the Sleepy Hollow legends. When authors do a folk tale justice by just keeping it simple and not overdoing it, something magical is created. I smiled all the way through this, even though it was predictable (which in no way diminished it! ), I still enjoyed every moment I spent reading it. I would LOVE to see more books in the Twice Told Tales series. I think Marquette and possibly other authors may be on to something. The book is told entirely from Abby’s perspective, but we see enough of Katie to be satisfied with both characters. Their chemistry is magic, crackling on the page as they get to know each other and share their excitement in the mystery of Ichabod’s disappearance, and I loved where they were at the end.